How well do you understand your car’s electrics? Do you understand the system at all? Even people you know a bit about their car’s mechanics don’t really know how the electrical side of things functions. Maybe it’s time you changed all that, though. It’s something that pretty much anyone can do if they are willing to learn. So, here are some things you should do and understand. If you are going to start working more closely with your car’s electrics, the first thing you should do is get the right tools. It’s something that doesn’t have to be hard, and you won’t need to spend much money. But it is important to have the basics in place. A wire brush, wire strippers, a soldering iron, a test light and shrink tubes will all be needed at some point. These, along with your basic car maintenance tools should be gathered up before you get started. Now you can start to learn a bit more about how the electrics work and what kind of maintenance you should do. There is no use pretending that the electrical system that your car relies on is simple and easy to understand. It certainly isn’t. But there are some things you can do to get a slightly better understanding of the system. The first thing to understand is that your car’s electrical system is a closed circuit. The current flows along a single wire. It goes from the battery to the component that is being powered. Anything connected to the body of the car is hooked up to the earth terminal; this keeps the car’s body earthed. Common problems in the circuit include bypasses, blown fuses and short circuits. There are also a number of printed circuit boards that can be found in your car. There is no way in which you will be able to deal with every problem that presents itself. There are plenty of electrical issues that you will be able to deal with. Follow guides and use the right safety measures when you do this. But some tasks will need to be left to the experts. These are the ones that are either too complicated or too dangerous for you to take care of by yourself. Choose a company that specialises in this kind of work. Companies like autospark with multiple locations are ideal. You need to understand the basics of electrical maintenance if you are going to get things right. This is about preventing electrical problems rather than simply reacting to them when they arise. Knowing when and how to change the battery is one of the most important things. 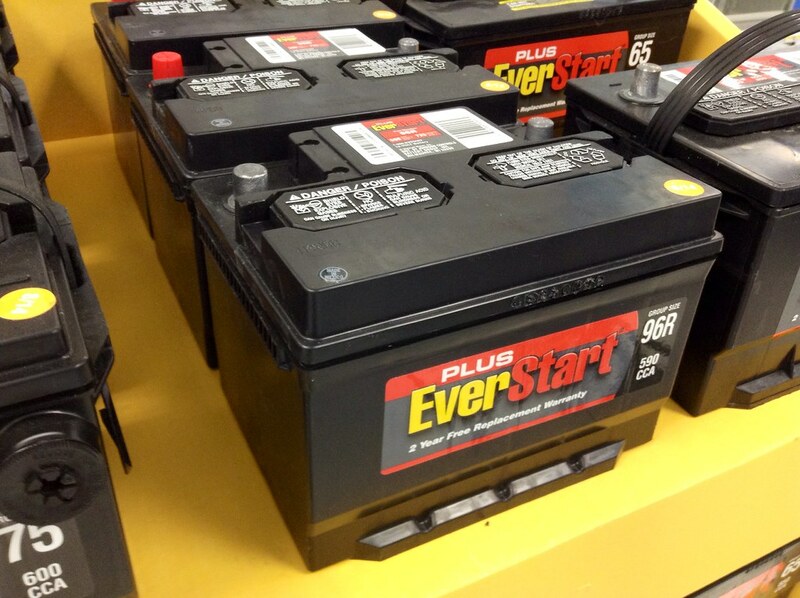 You should also take the time to clean the terminals of the battery regularly. This can be done a few times a year to be on the safe side. Jump starting the battery using cables is a skill that you will definitely need as well.